This is my first test post out in the “field.” I got the WordPress app for my phone and needed to test it out. So where better than from the top of a mountain! I took the Cable Line hike up Tiger Mountain. 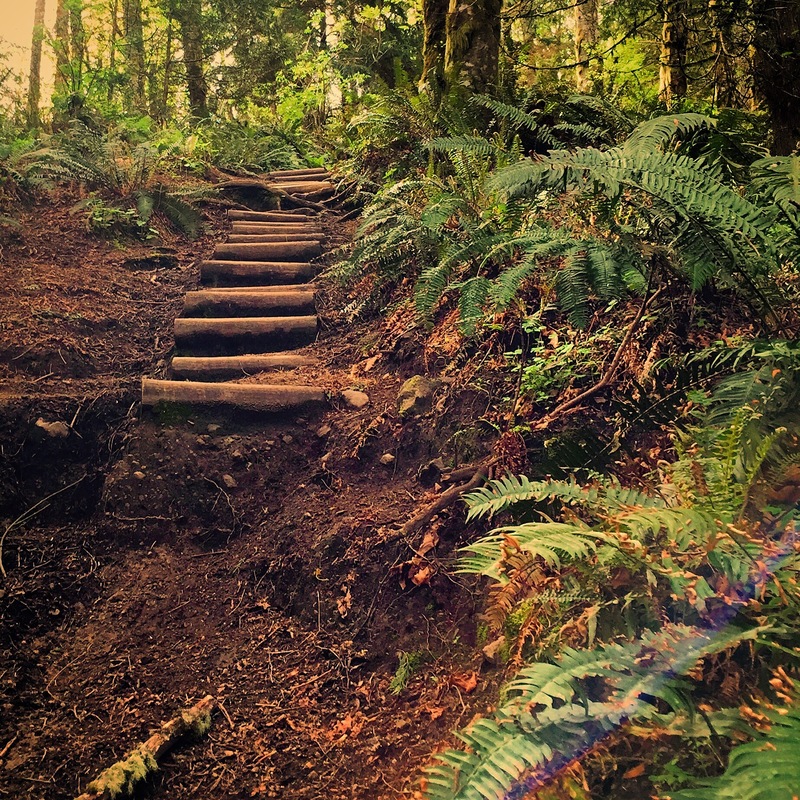 This hike got all too familiar with back when I was training to climb Mt. Rainier. 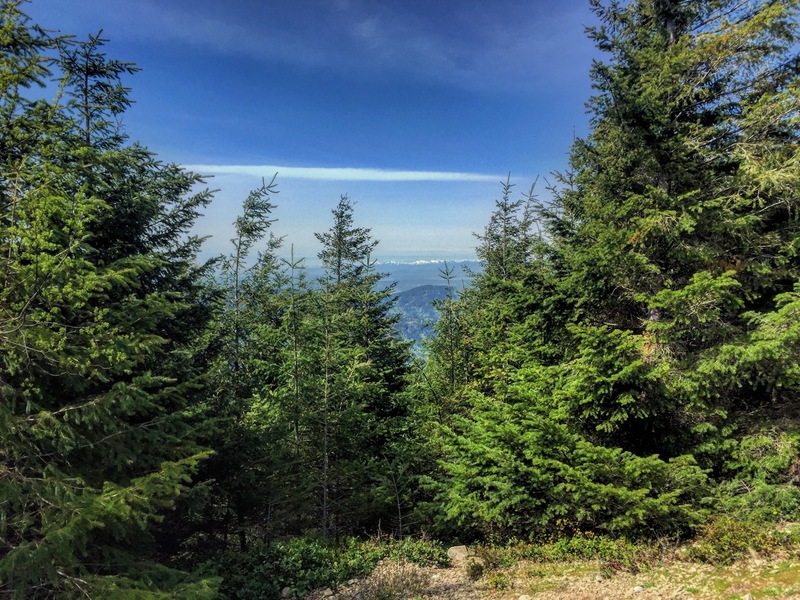 It’s a great training hike because it’s close to Seattle and provides just over 2000 feet elevation gain in just 3 miles round trip. Let’s just say, that’s pretty steep! I’m hoping to get at least a few more hikes in along with several long urban walks before I leave for the Camino. Can’t believe it’s just over a month away now! Well, time to head back down the mountain! ← It’s all about the preparation.